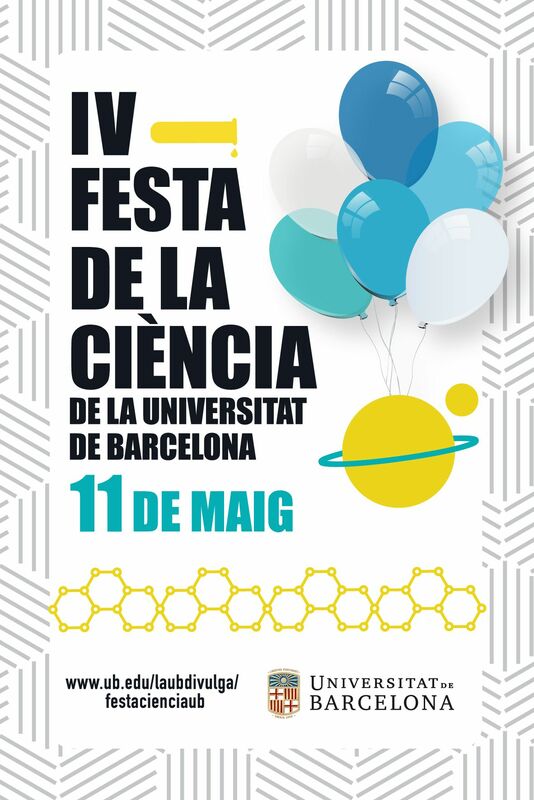 Organitzada per les Facultats de Física, Química, Matemàtiques i Informàtica, Ciències de la Terra i Biologia a l'edifici de Física i Química. 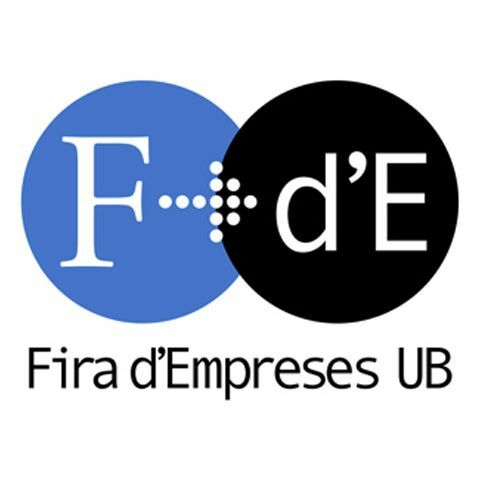 L'UBICS pariciparà dimecres 10 d'Abril (10-17h) a la Fira d'Empreses per poder informar i assesorar a tots els estudiants que estiguin interessats en la nostra recerca. Getting back into the academic rhythm in January is hard and not always welcome. To help you procrastinate at work, we will organise the first UBICS boardgame afternoon! Friday 25 January at 3pm in room 3.20 of the Physics department (coffee will be served). 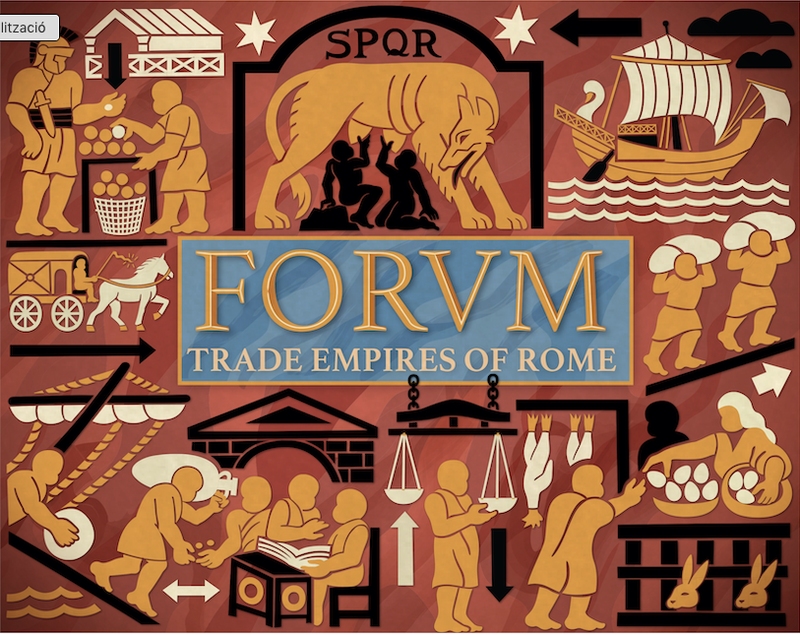 We will play ‘FORVM: Trade Empires of Rome’, a game that combines network science and Roman history. 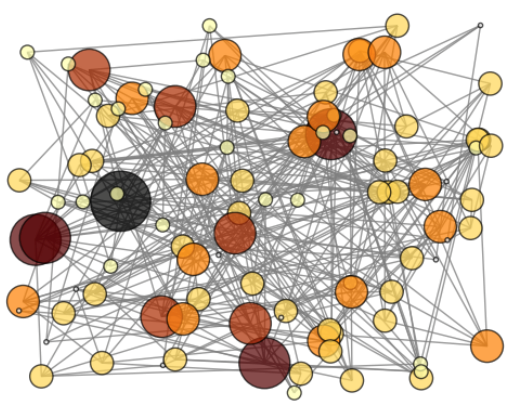 It was made by Tom Brughmans, Iza Romanowska and Shawn Graham as an academic outreach activity for their archaeological research that draws heavily on network science. The creators of the game will give a very short presentation of the academic agenda of the game. After that we can play the game in groups of four. And one lucky winner will walk home with a free copy of the game, courtesy of UBICS! Explorant els sistemes complexos és una activitat organitzada per complexitat.cat i en la que l'UBICS col·labora. El prinicipal objectiu de l'activitat és fer arribar als docents de secundària de diferents matèries la ciència dels sistemes complexos. L'ÚBICS serà present a la XIII Fira d'Empreses, cerqueu el nostre stand. 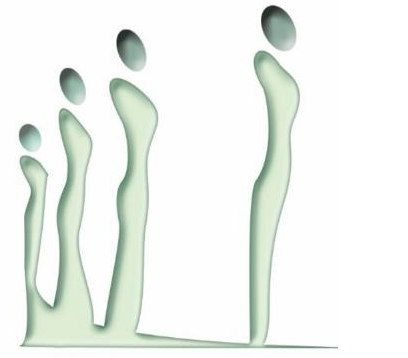 of the fluid that provide time integrations of the Navier-Stokes initial value problem. 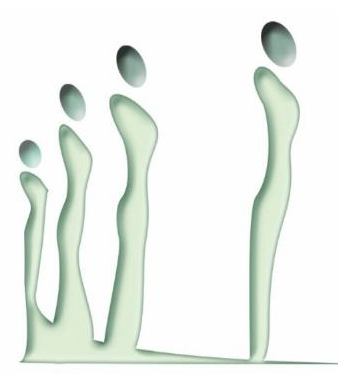 Therefore, classical CFD codes can only reproduce stable flows, regardless the nature of their dynamics: steady, time-periodic, almost-periodic or chaotic. In other words, current standard CFD time-stepping codes can only identify local attractors. Recent studies [2,1] have clearly evidenced that the destabilization of many open flows (such as the ones appearing in pipes or channels) may be related to the presence of unstable Navier-Stokes solutions close to the stable base flow. Forecasting hydrodynamic instabilities in many fluid flows therefore requires the detection of the presence of these repelling Navier-Stokes solutions and their eventual computation. These exact Navier-Stokes flows are hidden since they are unstable and cannot be approached by standard CFD time-stepping codes. Numerical computation of these types of unstable flows is an even more challenging task, where new mathematical concepts such edge state dynamics and top-notch numerical weaponry such as Newton-Krylov-Poincare solvers are required. These techniques allow for the computation of unstable steady flows, as well as travelling waves, or modulated travelling pulses. In this talk we will describe different strategies and techniques used to identify these hidden or unstable Navier-Stokes flows (from steady profiles, to travelling waves or relative periodic orbits) responsible for the transition. We will also explain how to track their linear stability when the parameters of the problem are varied so that bifurcations can be anticipated. Whereas these techniques have been essentially developed within the framework of fluid dynamics, they can easily be adapted to explore the phase space of other deterministic nonlinear PDE arising in physics. Deguchi, K., Meseguer, A. and Mellibovsky, F., Phys. Rev. Lett. , 112, 184502 (2014). Mellibovsky, F., Meseguer, A., Schneider, T. M. and Eckhardt, B., Phys. Rev. Lett. ,103, 054502 (2009). Meseguer, A.,Mellibovsky, F., Avila, M. and Marques, F. Phys. Rev. E, 80, 046315 (2009).